Ut-oh...another thing that I already professed my love for has turned into another recipe! I'd apologize if these weren't so yummy! Plus, it's the perfect time of year for soups and stews and my favorites are always the really hearty ones! 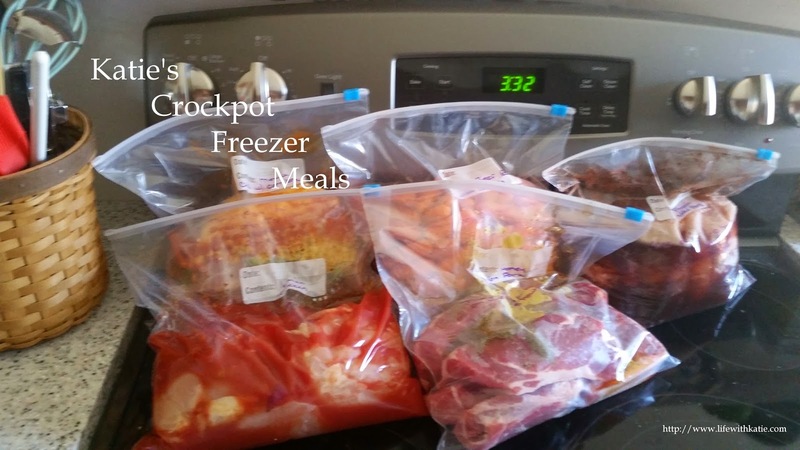 Use a 6 quart or larger crockpot. Peel and dice the potatoes, and put them in. Add onion and garlic. Sprinkle in the seasonings and pour in the broth. Cover and cook on low for 8 hours, or on high for 4. The potatoes should be fork-tender. You can use a potato masher to mash the potatoes in the soup, or a hand-held immersion blender. After smashing the potatoes, crumble in both packages of cream cheese, and put the lid back on. Cook on high for about 30 minutes, or until the cream cheese is completely dissolved. Stir a few times during the 30 minutes. Garnish with crumbled bacon, green onion or chives or even some shredded cheddar cheese. Yum!